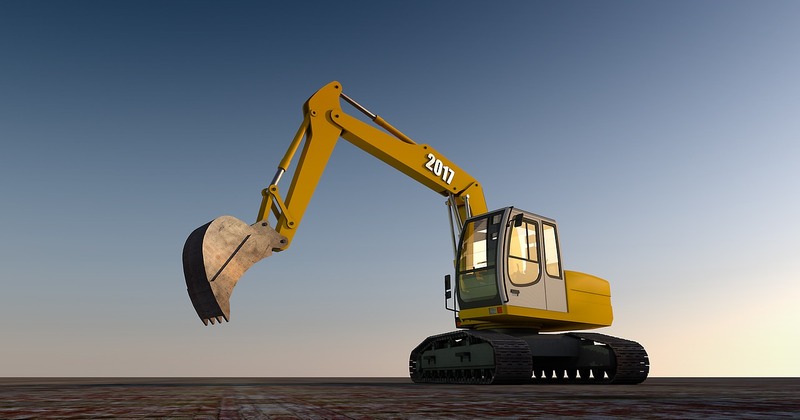 Excavating, Grading, and Septic Hendersonville, NC | Pigeon Valley Septic & Grading, Inc.
Let the professionals at Pigeon Valley Septic & Grading Inc. move the Earth for you and clean up all that excess water. Put your trust in the septic tank experts to make sure your system always runs right so it keeps the water running right. 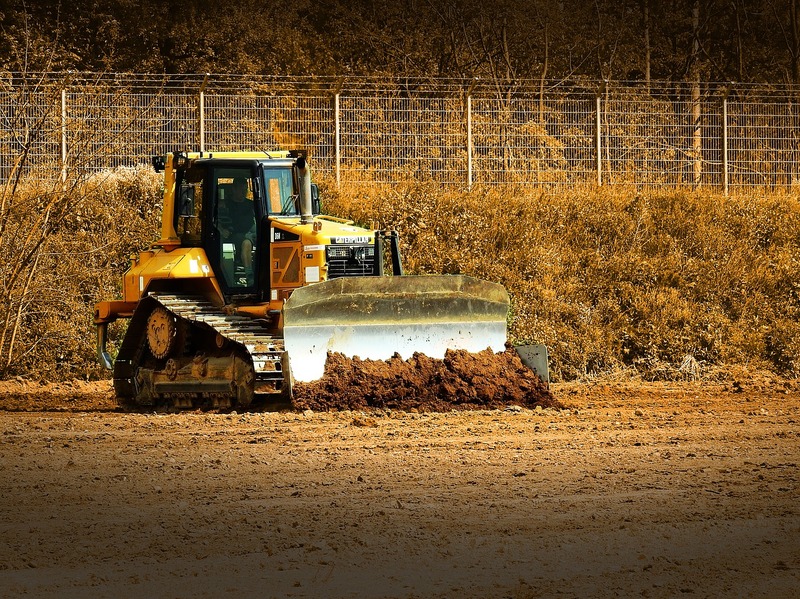 We provide residential, commercial, and industrial grading and excavation services with 24 hour emergency response. Serving Hendersonville, NC and surrounding areas. Please contact us at 8286485888 or by e-mail for a free estimate. We offer a full line of grading, excavating, local and OTR trucking, as well as full service lawn care and maintenance.